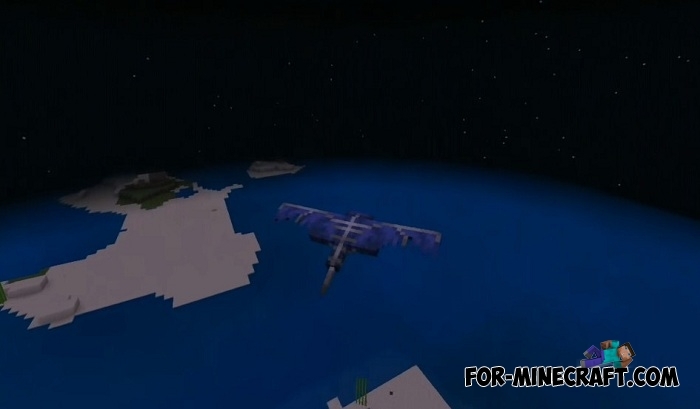 The idea of this addon is very old, which begins in the first versions of Minecraft. 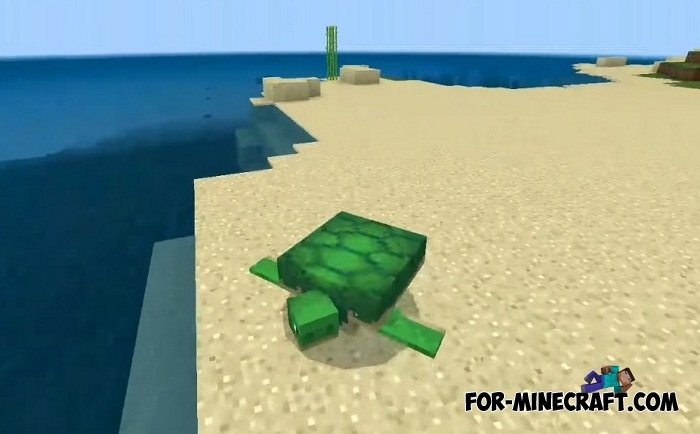 Mob Morph is a way to turn into one of the creatures in Minecraft Pocket Edition, the more the addon is compatible with any version including the aquatic update so you can easily turn into a turtle, a phantom or a dolphin. 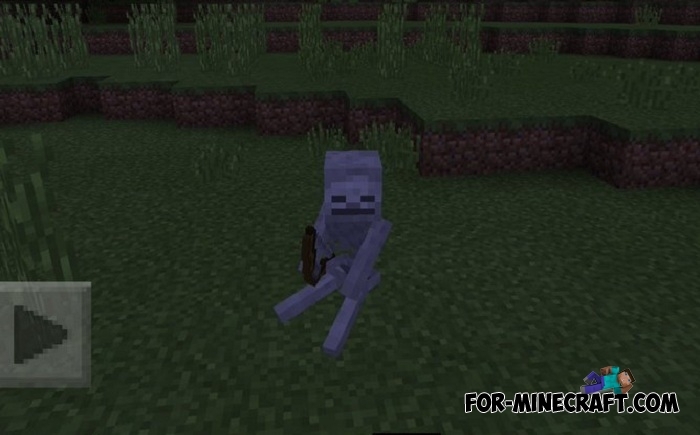 If the Mob Morph mod (obsolete version for 0.15) allows you to turn into mobs and also inherit their features, then this addon imitates the transformation. The fact is that the mob you selected for the transformation simply sits down on your shoulders if in brief. After that, you need to become invisible, which can be done either with the help of a command or by drinking a invisibility potion. Alas, you will not be able to get the behavior and skills of your mob, but in third-person view you can see the most common mob. Think about MCPE servers and what the Mob Morph addon can do in a multiplayer environment. Disguise is the smallest thing you can do. 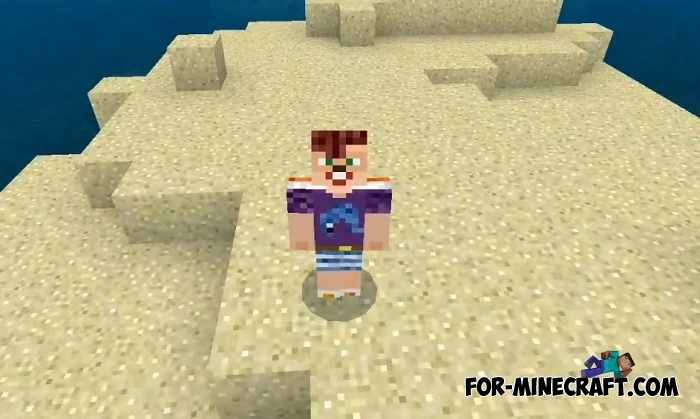 How to install the Mob Morph addon?